Please note the fountain will turn off on Sept. 30 for the season. The Walter Sondheim Fountain (the big splash pad adds another element of delight for kids on our waterfront. 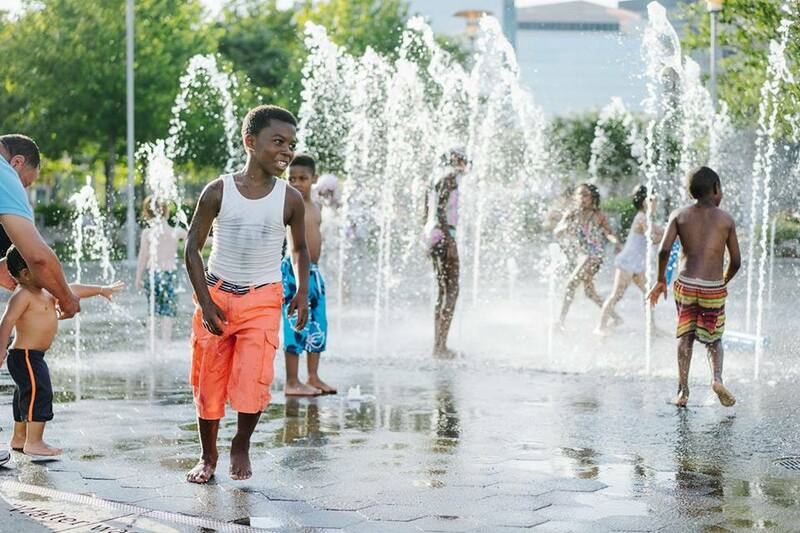 Located adjacent to West Shore Park, the Fountain is on Monday-Friday from 10am to 10pm, and Saturday-Sunday from 11am to 10pm.